The Cover Contessa: White Hot Kiss Book Blast! White Hot Kiss Book Blast! 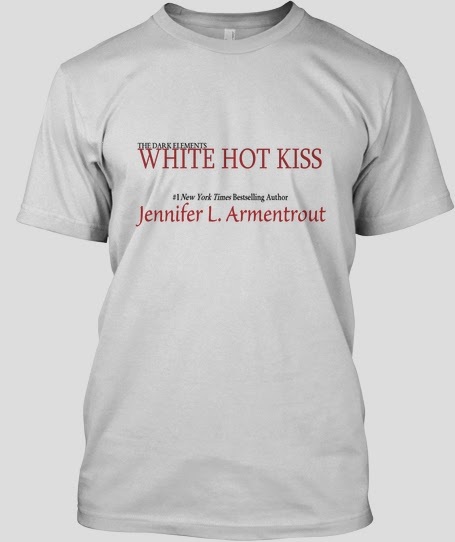 Want a WHITE HOT KISS by Jennifer L. Armentrout t-shirt? 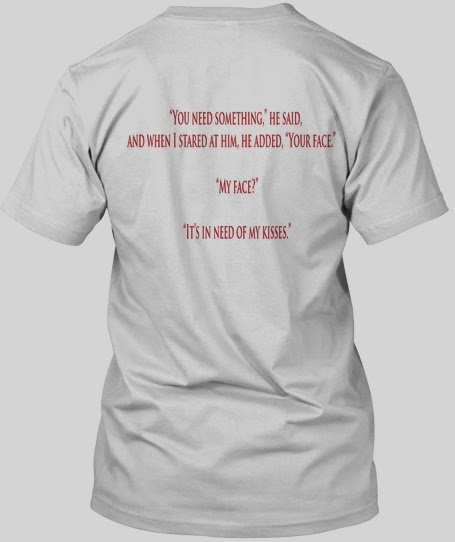 There are only 50 available and it features one of Jennifer L. Armentrout's favorite quotes from the book! Note: The t-shirts only print and ship once all 50 have been purchased. Are you attending the White Hot Kiss Exclusive dinner party in NYC on March 1st? Bring your t-shirts with you! Take photos in them, or get them signed! Also, don't miss your chance to get a signed copy of WHITE HOT KISS!